In 1990, Tri-State Utilities was founded by Steven F. McSweeney. Steve’s intent was to provide (ever-evolving) technical services to support the maintenance needs of municipal utility departments. 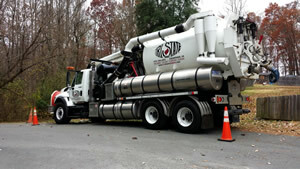 Going into our 26th year Tri-State has emerged as the regional “authority” in trenchless utility rehabilitation and now employs over 80 people. 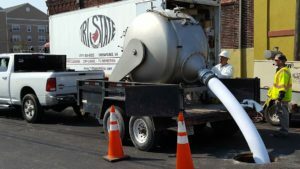 This product is a method of completely relining sanitary sewer and stormwater pipe ,…..
An economic way to provide an improved level of service when maintaining their sewer systems….. Many times, for large diameter pipe, traditional sliplining is the most cost-effective, …. 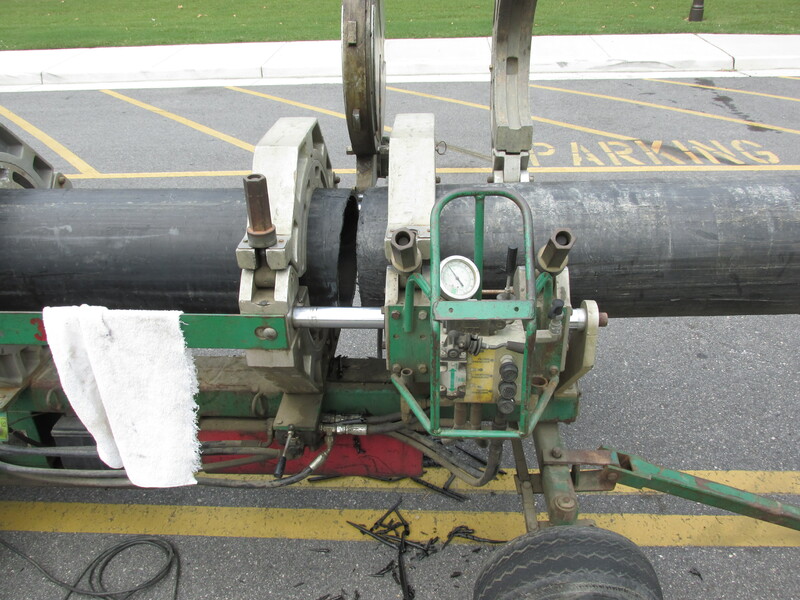 The PipePatch® Sectional Point Repair Liner is another tool in Tri-States’ toolbox. ….